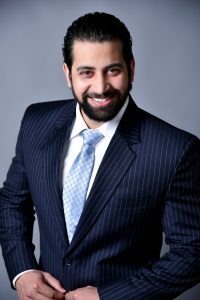 Doctor Barinder Cheema grew up in Vancouver, Canada and there he had an uncle who was a dentist. 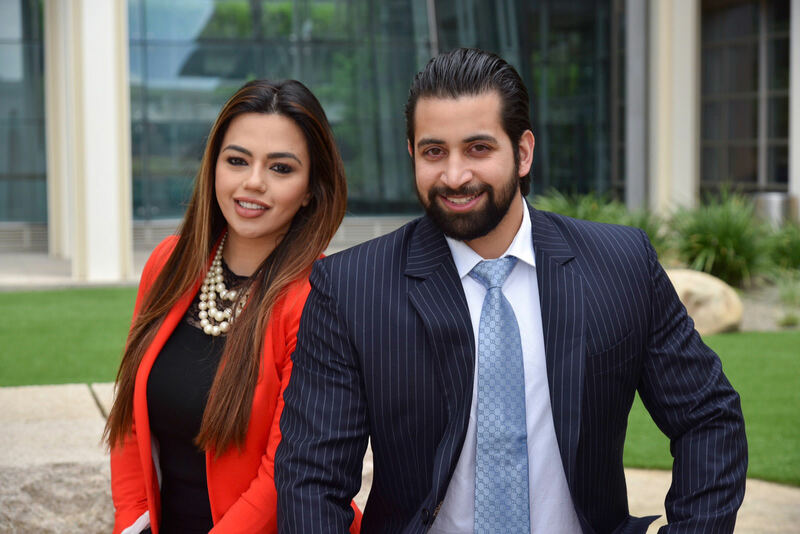 “It was my uncle who I saw changing smiles and building confidence in people while practicing dentistry. It became inspirational to see such big changes among people walking in with pain and out with a smile. 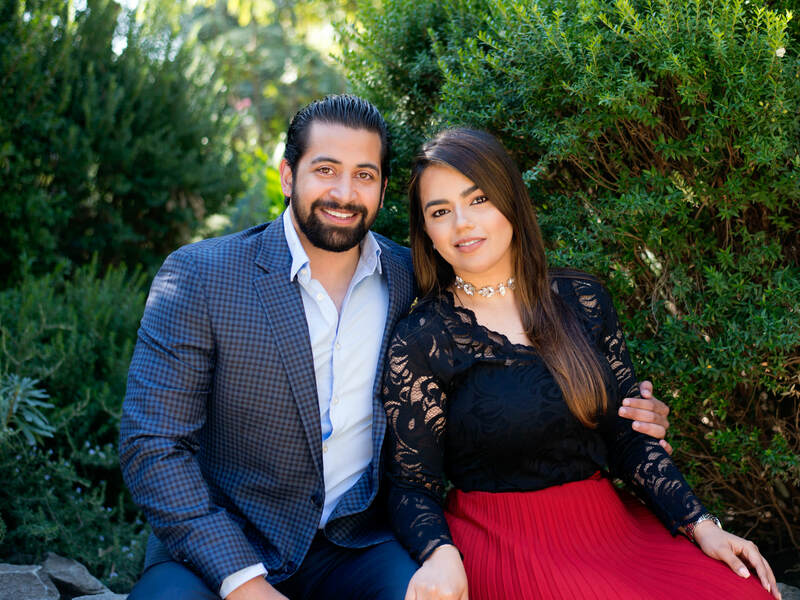 From that point onward I knew what to pursue.” Dr. Cheema received his dental degree from the University of Washington in Seattle and now brings his skills in restorative dentistry to the Yuba City Dentistry Group. Dr. Cheema is especially useful to our Yuba City practice, as he speaks three languages: English, Punjabi and Hindi. With these abilities added to his expertise in dentistry, we are able to offer our services in a comfortable environment to the many families in both Yuba City and Marysville areas. You can also be assured that Dr. Cheema will clearly explain the state of your dental health, clarify the procedures you can choose from to protect and restore your teeth, and provide you with a friendly dentist who takes the time to answer your questions to your satisfaction. Last but not least, Dr. Cheema is ready for your pick-up game of hockey, as he used to represent British Columbia in this sport! Since the Sacramento Valley is not exactly known for its winter sports, he now passes his free time with horseback riding, hiking and travel.